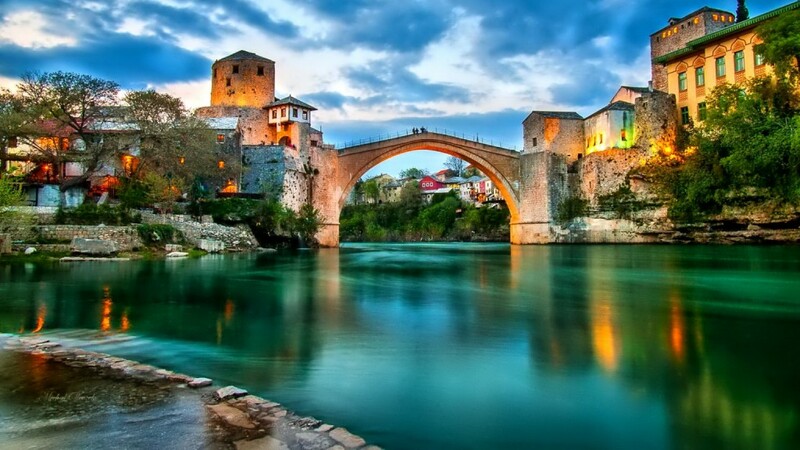 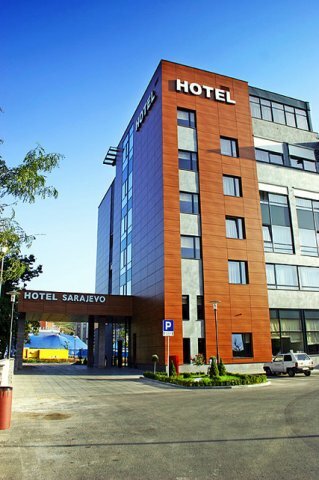 Use the form below to contact accommodation Hotel Sarajevo directly. 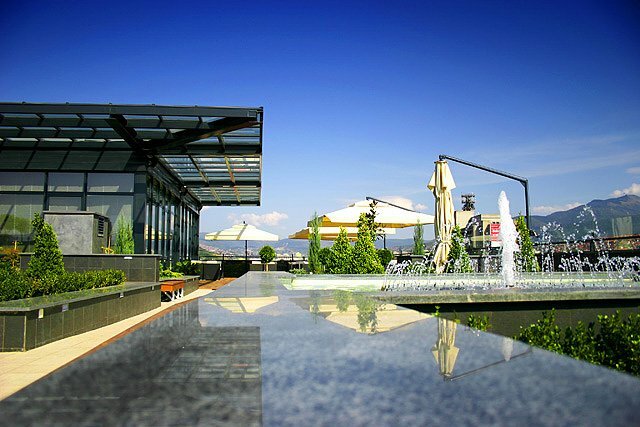 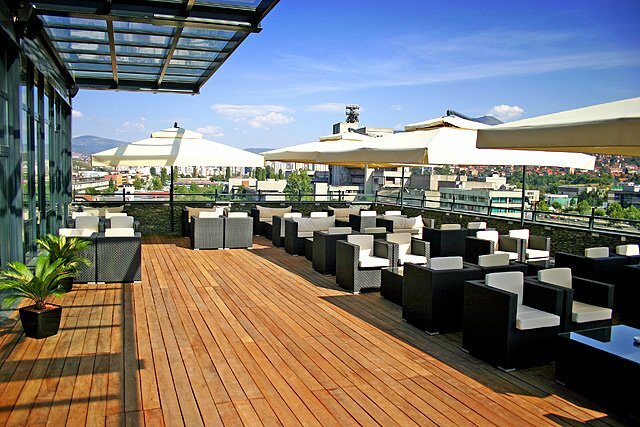 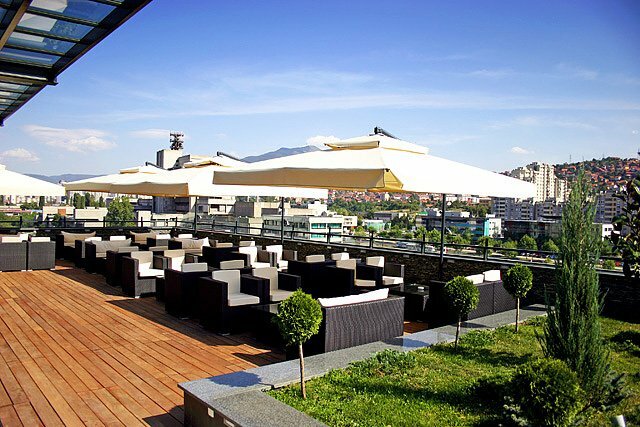 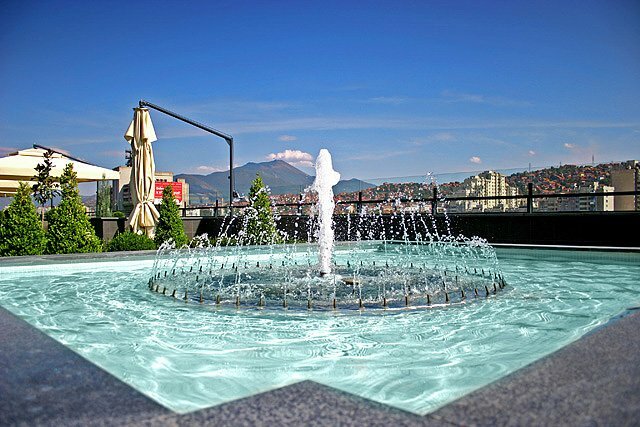 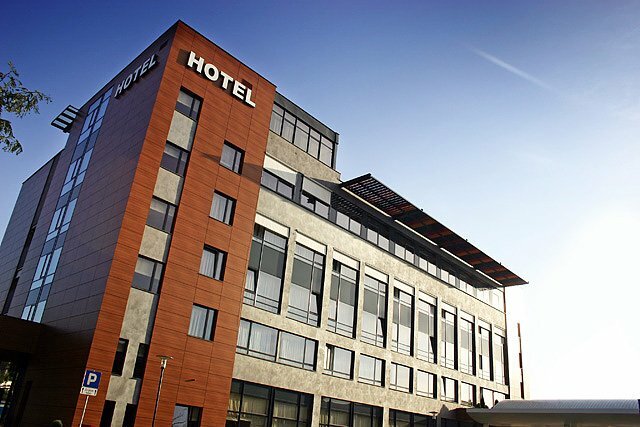 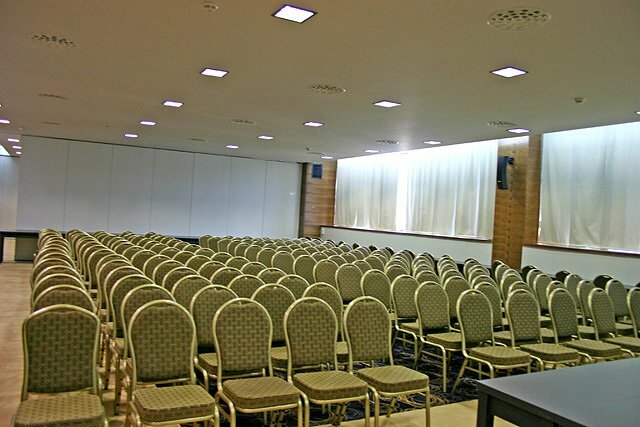 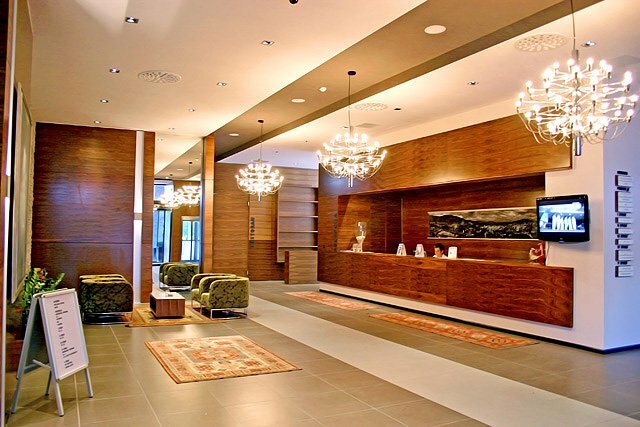 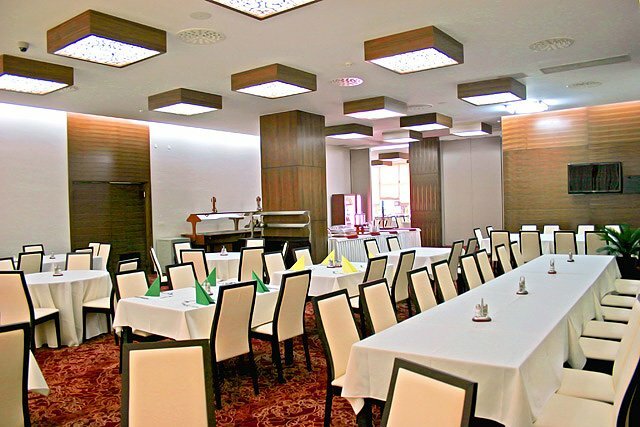 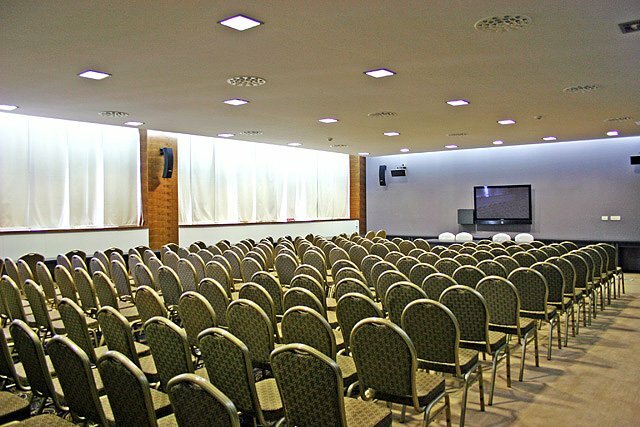 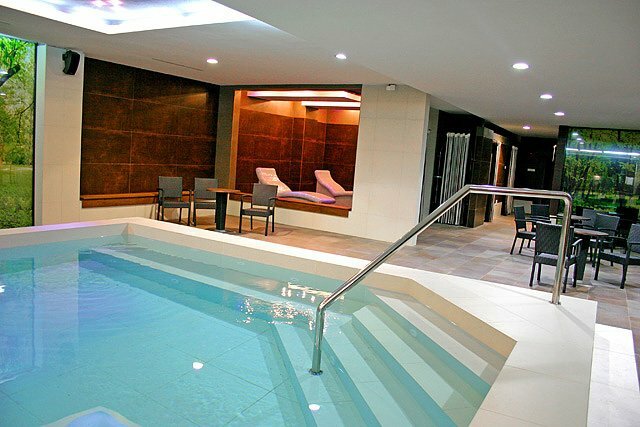 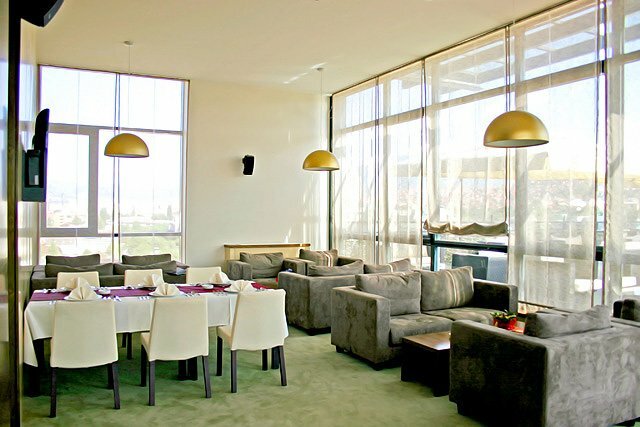 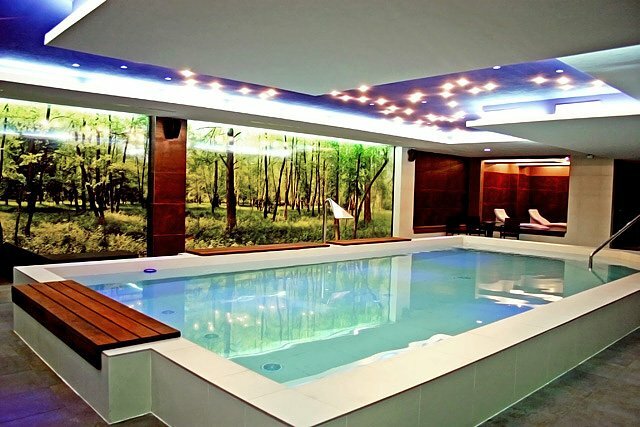 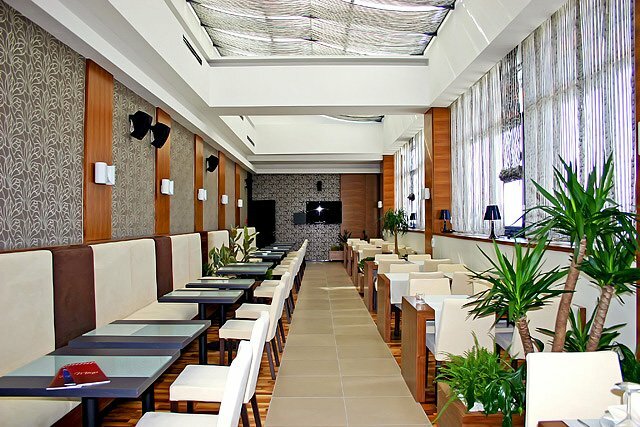 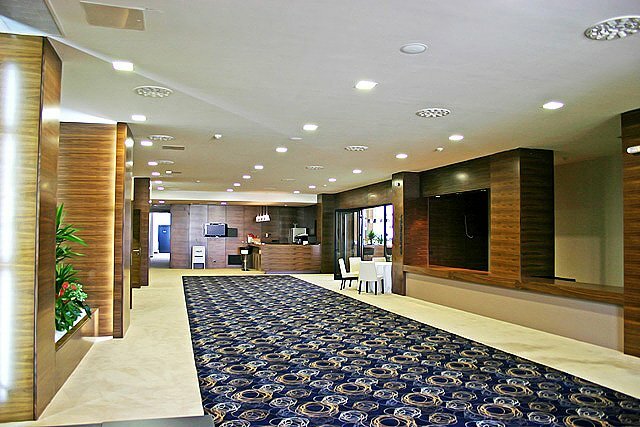 Situated in a newer part of Sarajevo, a 5 minute drive from the International Airport, this elegant hotel features a restaurant with traditional Bosnian dishes, a swimming pool and a gym. 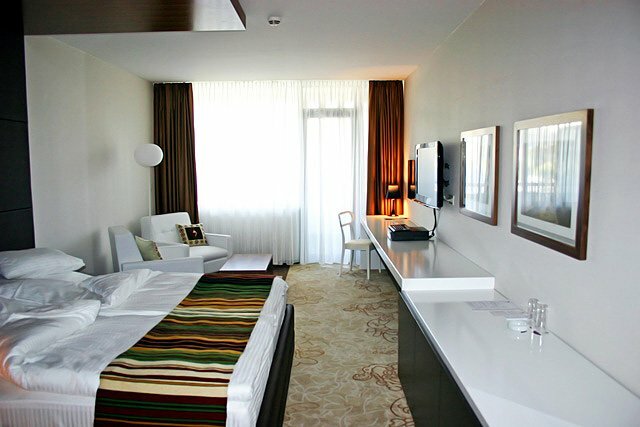 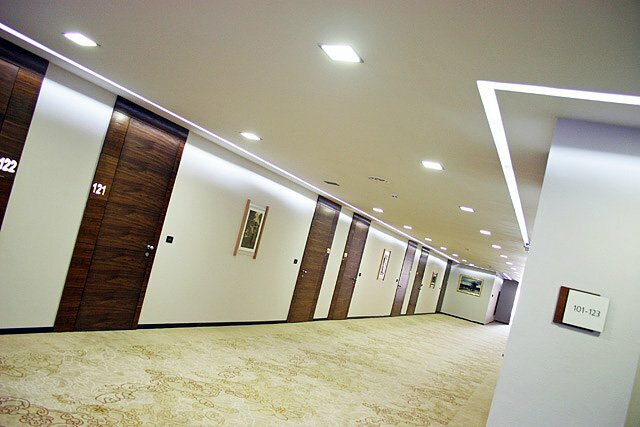 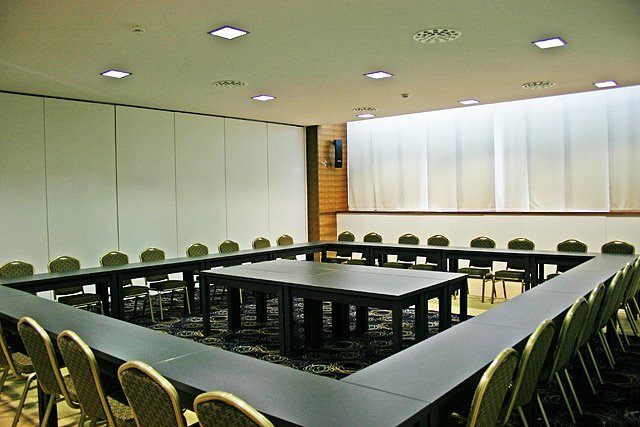 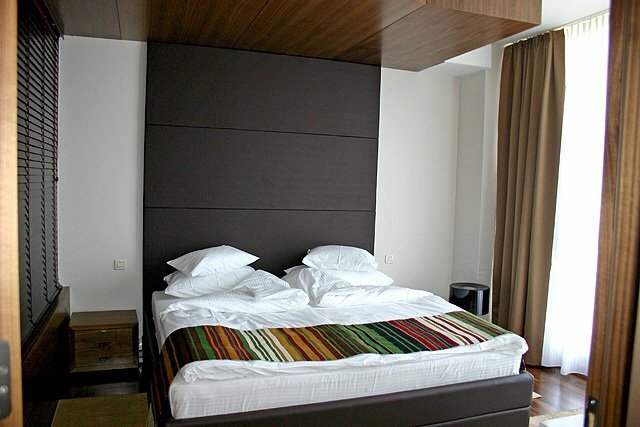 All air-conditioned rooms at Hotel Sarajevo are equipped with satellite and pay-per-view TV, safes, minibars and free Wi-Fi access. 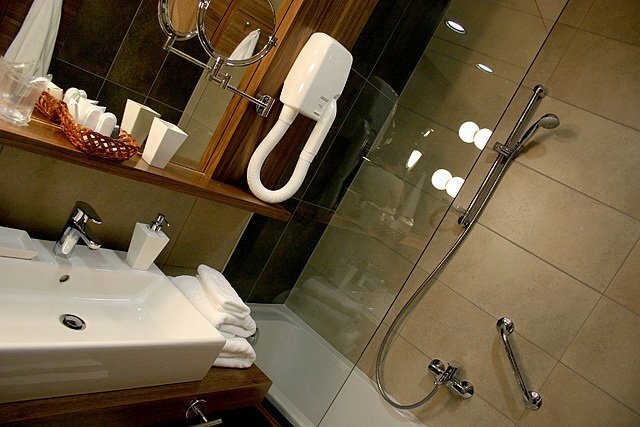 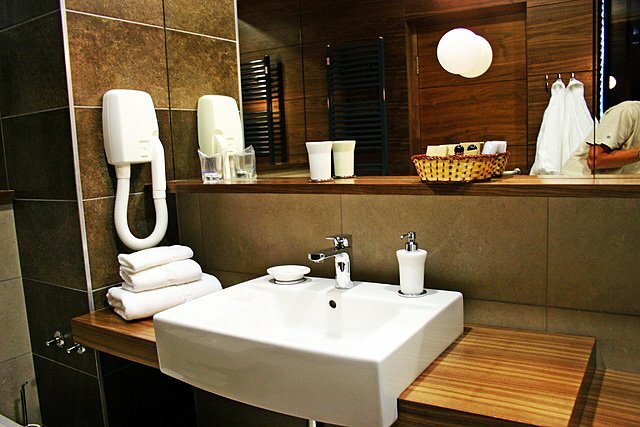 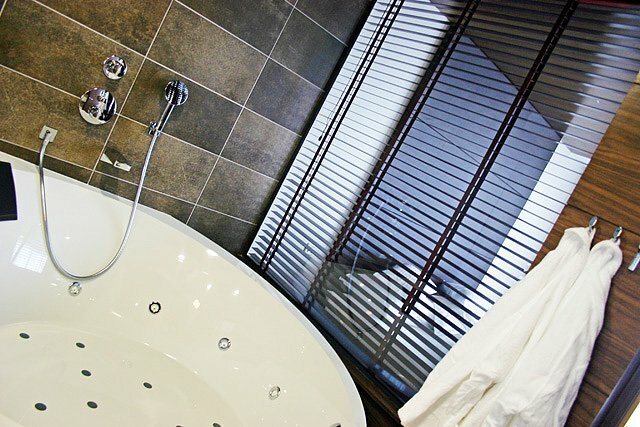 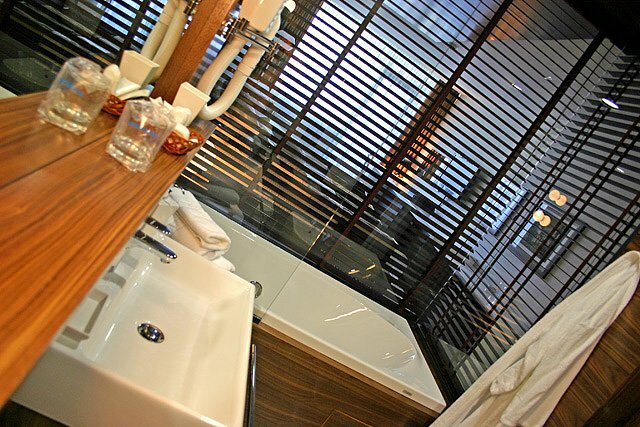 The tiled, spacious bathrooms provide toiletries, hairdryers and bathrobes with slippers. 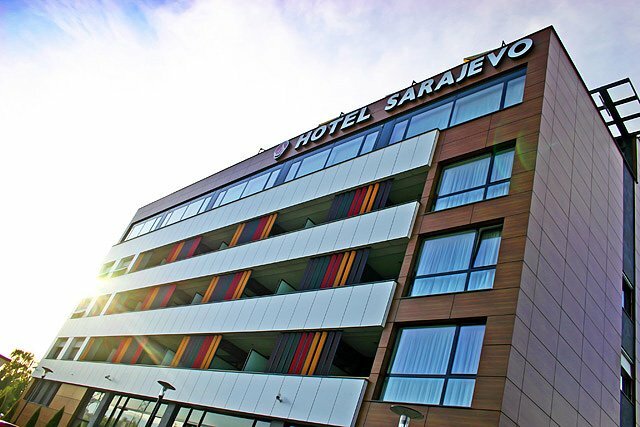 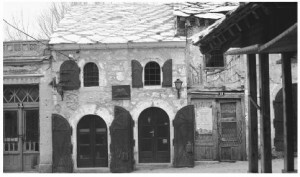 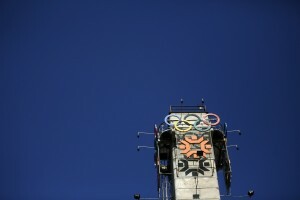 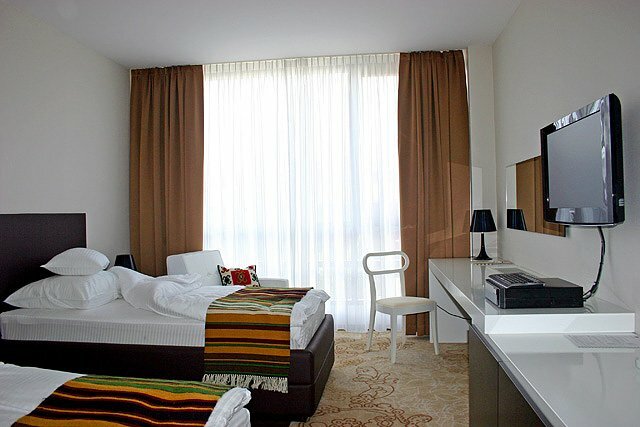 Sarajevo Hotel is a 10-minute drive from the center and guests can also visit the Olympic mountains Jahorina, Bjelasnica, Igman, Treskavica and Trebevic which are close by.